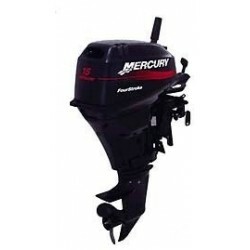 Specifically designed to give boats with large displacement the added push they eed. 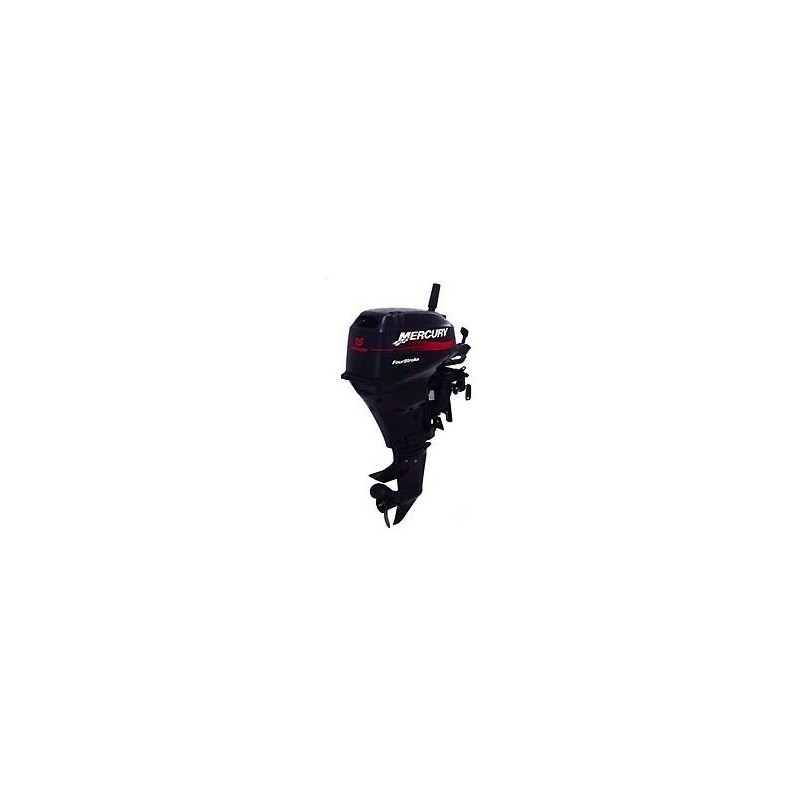 The large, two-cylinder balanced-piston 4-stroke engine offers excellent performance and throttle response without hesitation. The Big Foot gearcase handles large diameter props and sits lower in the water for added thrust, especially in heavy load applications. Includes 6.6gal. remote fuel tank.